Welcome to Gan Israel: St. Johns’ Ultimate Jewish Summer Camp Experience ! Our warm and spirited counselors fill the Gan Israel days to the brim with exciting trips and activities. Most importantly, they’ll keep everyone on their toes until they’re happily exhausted at the end of each day. 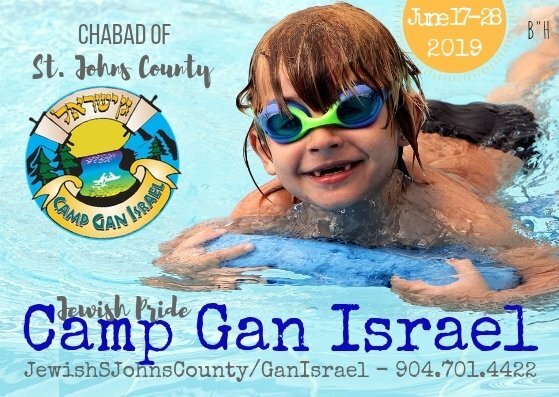 There are soccer and drama camps, science, and ballet camps, and then there’s Gan Israel - A 2 WEEK JEWISH SPECIALTY CAMP for children ages 3 through 12. 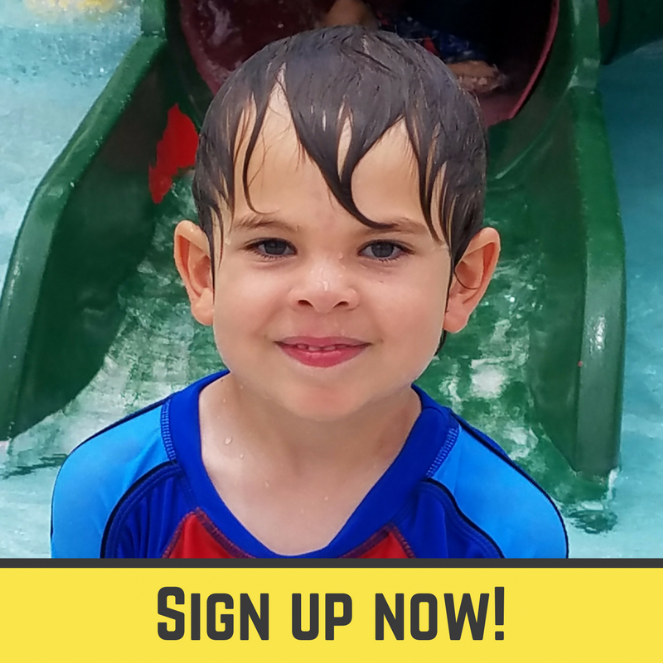 When children connect to their Jewishness while having an awesome time with their friends, they create happy, healthy Jewish memories that will last a lifetime. For the last 3 summers, Gan Israel rocked the city with its enriching Jewish program: fantastic day trips, art projects and a spirited staff - plus a bunch of Jewish kids who were begging for camp to go on forever. 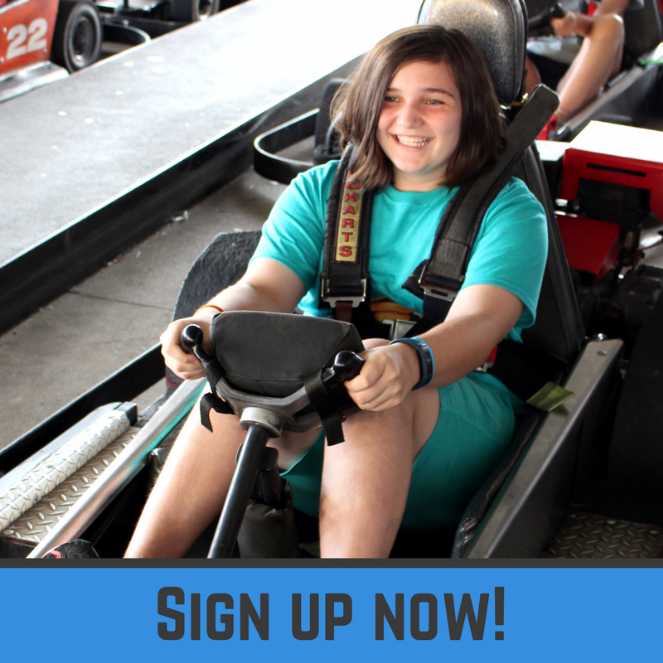 Camp Gan Israel will offer a full array of camp activities, keeping the campers smiling from dropoff to pickup. 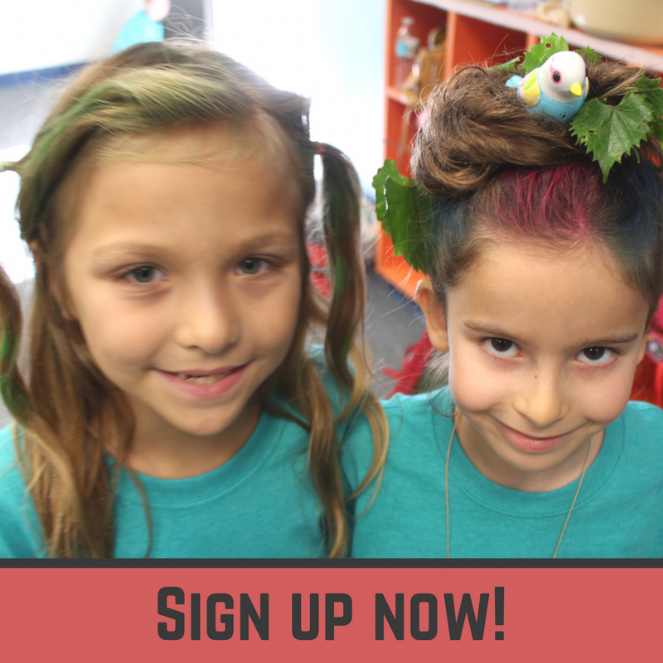 From Rebounderz to Adventure Landing… from Bubble Magic to Crazy Hair Day to the Jewish Hero Fashion Show… it’s bound to be another unforgettable experience. Activities will include: Sports, Art, Dance, Karate, Cooking, Scavenger Hunts, Swimming, Team Building, Nature, Field Trips and much more! Our Staff are energetic, highly motivated counselors who will dedicate themselves to giving your child the summer of a lifetime! Caring for each camper individually, forging friendships, building self -esteem and character. Get ready to laugh your heads off and make lots of new Jewish friends. We can’t wait to see you at camp!